*Registration Open in May. Must be registered to attend. To REGISTER for the meeting, JOIN KCRSA HERE. Support your professional development by joining this new and growing field of education. 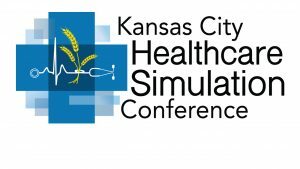 Support your professional development, share resources and build the Kansas City simulation community.